Soup, whose presence in Anatolia stretches back 6,000 years ago and was transformed into a brand new recipe in the Ottoman palace's cuisine, leads the way among the favorite foods of Turkish cuisine. 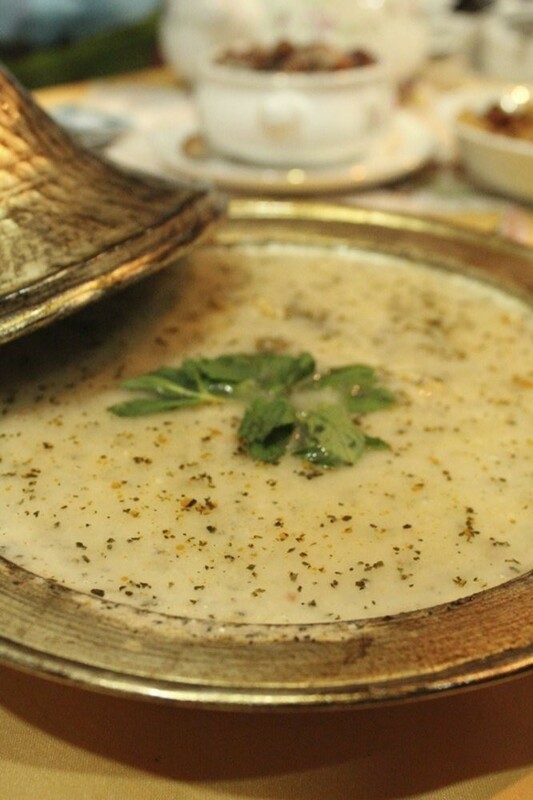 "Çorba" (soup) which passed into Turkish from the Persian language, means "salty food." The interesting thing is that while only one word is used for all sorts of soup in our language, there is, for example, a different word for each different kind of soup in French. Each is made in various ways in different regions around Turkey, and with ingredients such as chicken, legumes, flour, yogurt, fish and black cabbage. Generally the starter course of a typical Turkish meal, soup is eaten for breakfast, lunch and dinner in Turkey and is a must for winter menus. Tarhana soup is the most consumed soups when one catches a cold or flu, commonly seen in the winter months. Among the benefits of tarhana, the most important one is its ability to strengthen the immune system. Containing A and B vitamins and calcium, iron and zinc minerals, tarhana is a very nutritious and satisfying food in addition to its delicious taste. Tarhana is also very beneficial since it contains lycopene, and it regulates the intestinal flora and digestive system. The origin of Ezogelin soup is attributed to a bride named "Ezo," who lived in the Uruş village of the Oğuzeli district of Gaziantep. According to a historical account, the soup was served as gift to her. Ezogelin soup is one of the most consumed soup varieties and is made with red lentils, bulgur, rice, hot red pepper paste and dried mint. The lentils used by the villagers who produce them in the region are usually broken lentils and the appearance is not attractive. The lentils they sell, on the other hand, are large and bright looking. Tomato soup is a favorite one among children. Along with the lycopene it contains, tomato soup is effective against cancer. Rich in fiber, it keeps cholesterol and blood sugar in balance. 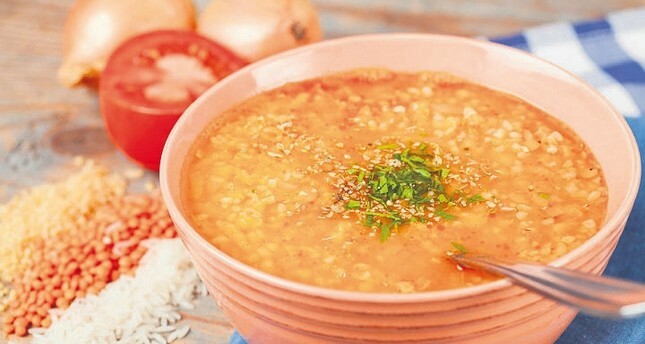 Lentil soup is one of the other popular soup varieties consumed by the Turks. The lentil is an edible pulse with high nutritional value. Rich in minerals and vitamin B, lentils contain plenty of fiber. It is a good source of nutrition for heart and vascular health. It energizes and also relieves fatigue, strengthens the immune system, and lowers high blood pressure due to the high amount potassium it contains. This smooth soup, called "Yayla" in Turkish, is made of yogurt, flour, egg yolks, mint and rice. While it is flavored with mint, the flour and egg yolks stabilize the yogurt. It results in a creamy tasty and above all healthy soup that you should try when you are sick. Locals living in the Black Sea region use cabbage for numerous meals including soup and dolma. This soup is made with black cabbage native to the Eastern Black Sea region. There are also onions, white beans, rice or bulgur, corn flour, red pepper and chicken stock in this soup. Karaköy Hebun Soup House makes exactly 21 kinds of soups with seasonal vegetables. The portions are quite satisfying. If you order the half portion, the bowl is served close to full. While your initial thought may be to have your main dish elsewhere, you do not need to eat anything all day after having soup at this place. 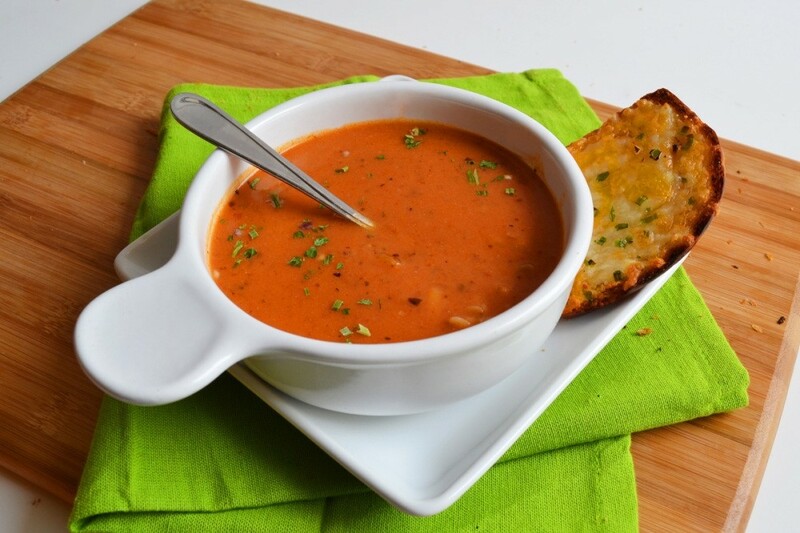 You can enrich your soup with vinegar, garlic, lemon and different spices and eat it with crunchy bread. SO UP Istanbul combines creative recipes with organic ingredients. It provides service in two branches in Beşiktaş and Levent, and through the mobile application KapGel they bring your soup to your home or workplace. Two of the most popular soup options are milk chestnut soup and pumpkin soup. 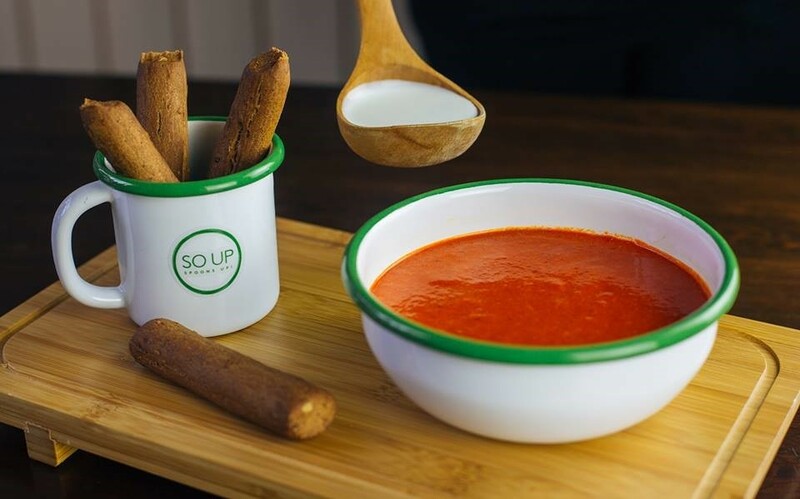 The founders of SO UP, Eren Mergen and Görkem Gelbal, also recommend the roasted eggplant and hazelnut broccoli soups. Located opposite the Fener Ferry Pier at Istanbul's landmark Golden Horn and serving food since 1938, Historical Haliç İşkembecisi is one of the oldest eateries in the city. the restaurant's special is obviously tripe soup. The Golden Horn's view, on the other hand, is as gripping as the soups they serve. Initially opened in Fatih in 1950, Hünkar Restaurant has been continuing its activities in Nişantaşı for a while. Renowned for its pastry soup, which they started to make about 50 years ago, the place's other soups, including yogurt, strained lentil, milk hünkar (eggplant), milk spinach, milk noodles, tripe, vegetable, wedding and green lentil soup, change daily.